Karoline received her Associate of Arts Degree in the Speech-Language Pathology Assistant (SLPA) program at Cerritos College in 2013. In addition, Karoline also obtained a Bachelor of Science in Business Administration/Business Management from the University of Phoenix in 2000. She is currently working on obtaining an Assistive Technology Specialist certificate from Cal State University Dominguez Hills. 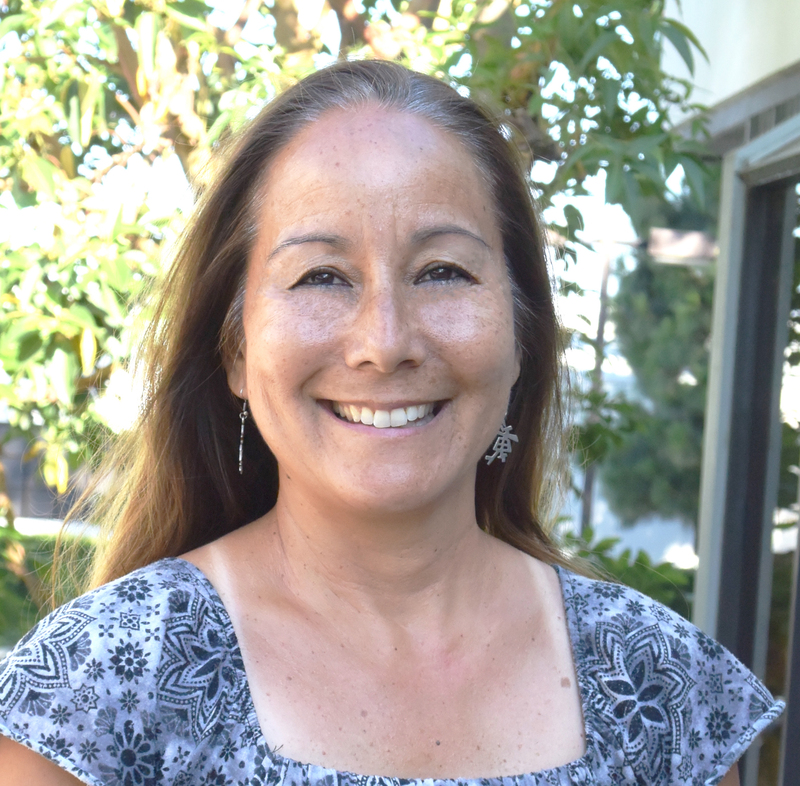 Karoline has been working for Redondo Beach Unified School District in the Special Education Department since 2002 as a Para Professional and as a SLPA. She provides direct services with preschool, adolescent, and adult populations with a variety of diagnoses and complex needs. Karoline enjoys helping each student/client enrich their lives through improving their ability to relate to situations and communicate with friends, peers, family, and community members.